Can I claim with my health fund? Depending on your cover you may be able to claim with your health fund. Claiming depends on your massage being remedial, that is addressing a musculoskeletal injury or dysfunction. Concluding your remedial massage I will provide you with a receipt, this will have the relevant information to claim. How to claim? This depends on your fund; many will know let you use an App to claim. You may have to claim via post or email. Check with your health fund. 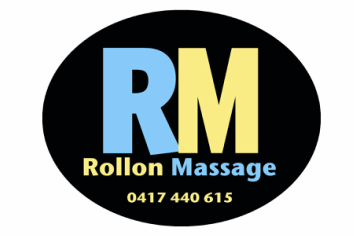 How do I pay Rollon Massage? At the moment payment can be made via cash or a direct deposit. How many Remedial massages do you do a day? I will normally allow for 5 one hour remedial massages a day.